Malaysia is leading the way to abolition in Southeast Asia! Nothing seems to be able to stop the march towards Malaysian abolition ! 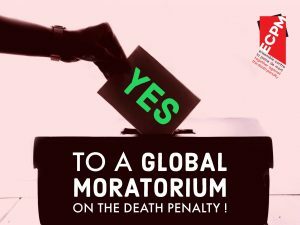 After proclaiming it at the regional parliamentary seminar (organised by ECPM, ADPAN and PGA on October 30th and 31st 2018 in Kuala Lumpur), Malaysia has just consolidated its position on the international scene: by voting in favour of the moratorium resolution on the death penalty in the Third Committee at the UN on November 13th, it is breathing new life into the Asian continent. Until now, Malaysia has systematically voted against this resolution. A very encouraging turnaround for one of the most severe countries in terms of the death penalty (4 executions in 2017, 1260 sentenced to death in 2018) and which, above all, is located in a geographical area where the dynamics really needed to be reversed. 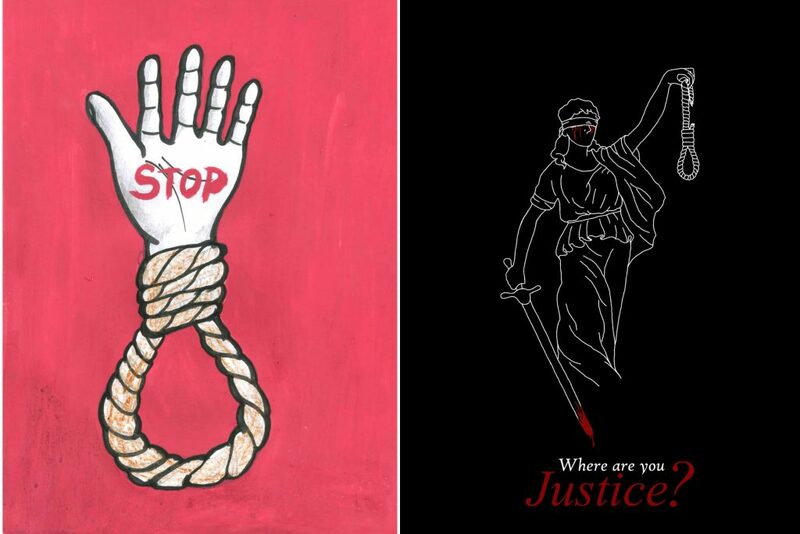 Neighbours Singapore and Indonesia continue to impose death sentences; Bangladesh wants to strengthen its drug trafficking laws; Sri Lanka threatens to resume executions after years of moratorium; and the Philippines is even considering reinstating the death penalty. If the machine is launched in Malaysia, the road to abolition is not without its pitfalls. Internally, the Malaysian government is facing unfavourable public opinion and a more conservative Senate, which will put obstacles in the way of abolitionists. But the country is influential, and all the more likely to inspire its neighbours because it shares its Muslim and conservative values with them. On November 30th 2017, Malaysia timidly abolished the automatic death penalty for drug trafficking. If she decided today to abolish it completely, she would become the leader of her region. It remains to be seen what a strategy will be adopted: a step-by-step abolition, slowly but surely, or a total and rapid abolition. It is important that abolitionist actors in national and international civil societies, as well as diplomats, do not let the discussion fall apart. ECPM works to strengthen and support the work of various abolitionist stakeholders, such as the national human rights institution SUHAKAM, Malaysian civil society actors, including ADPAN, the South East Asia Abolition Network based in Kuala Lumpur, and the work of parliamentarians working for abolition. The next step: Malaysia will have to confirm its vote in favour of the moratorium resolution on the use of the death penalty at the UN General Assembly in mid-December. 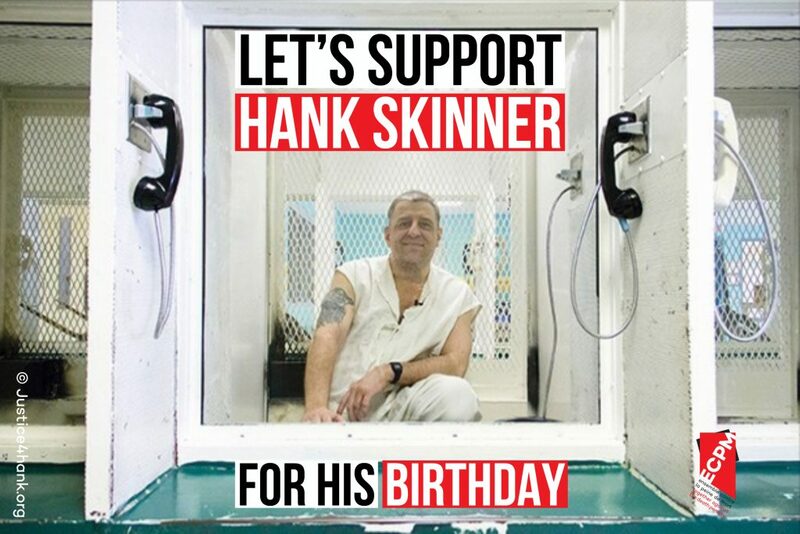 With it, 8 more countries than two years ago are now in favour of a universal moratorium on the death penalty. The work of abolitionists is paying off!